Helicopter is in very good condtion. Has been flown but been well kept and stored. 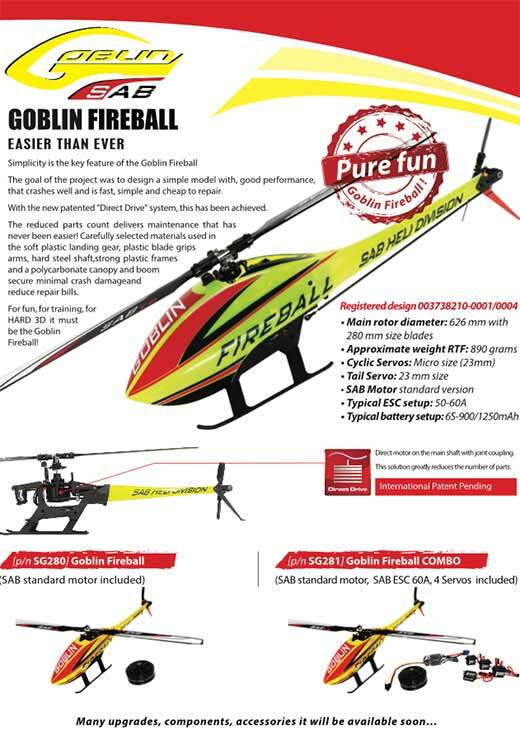 This Helicopter comes with everything you need expect flybarless unit. There is no Flybarless unit with this model.